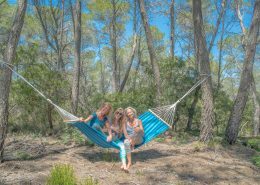 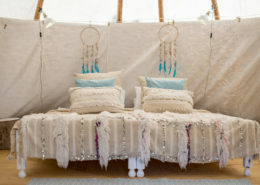 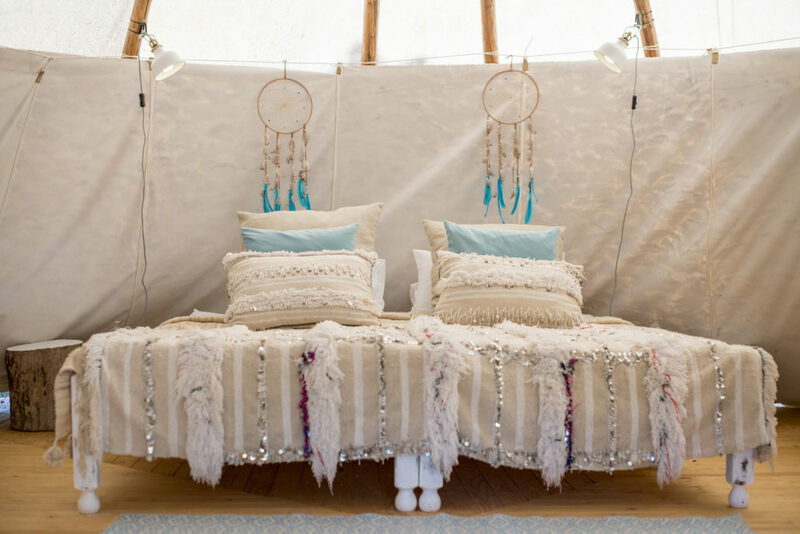 We have a decade of experience in hand-picking the very best retreat locations, from our own venues for our Group Retreats, to beautifully curated properties for Teachers and Group Leaders to host their own retreat. 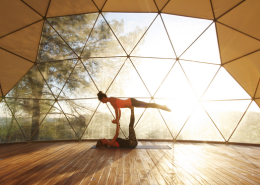 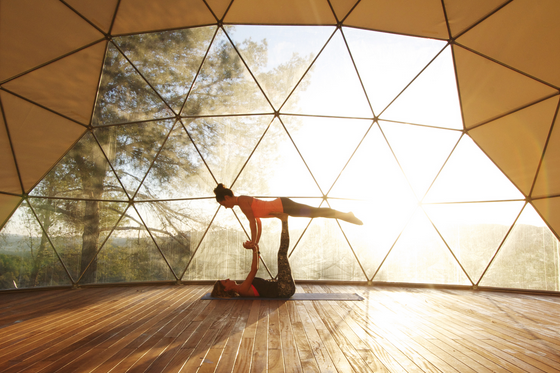 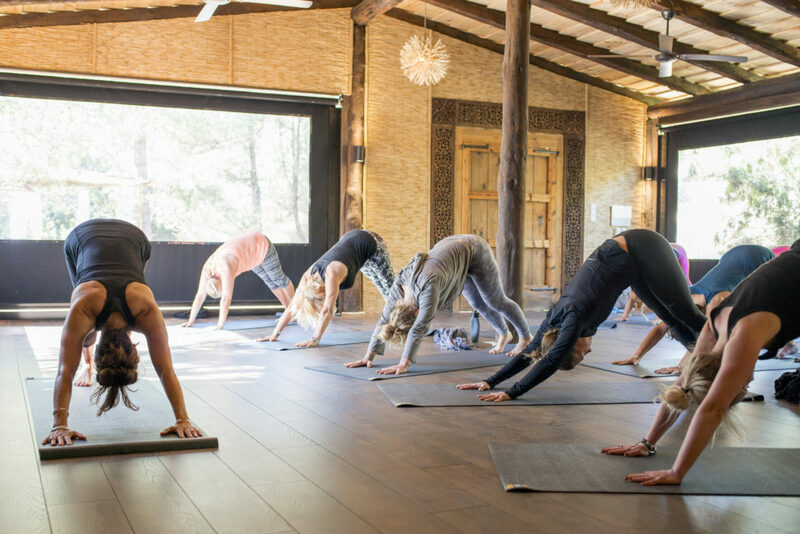 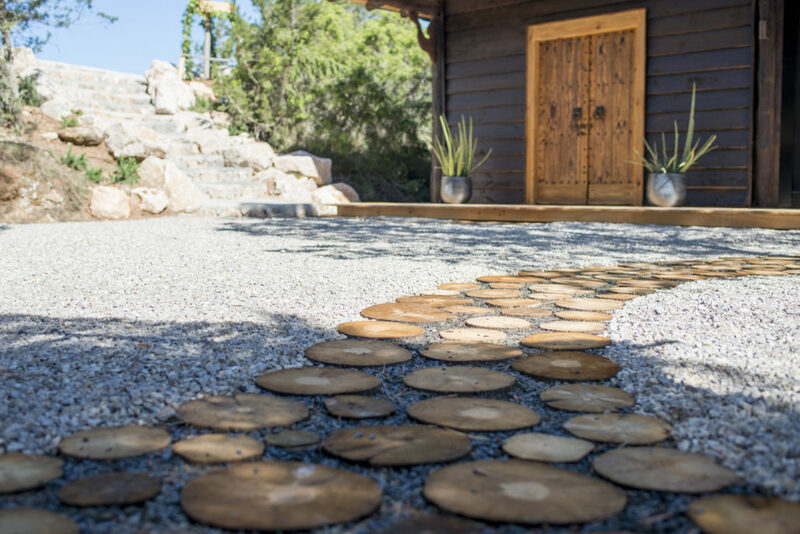 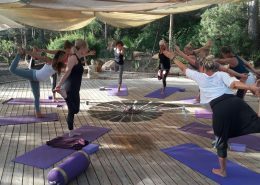 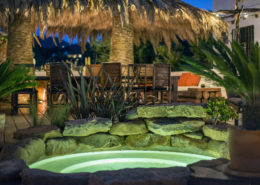 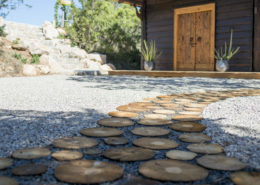 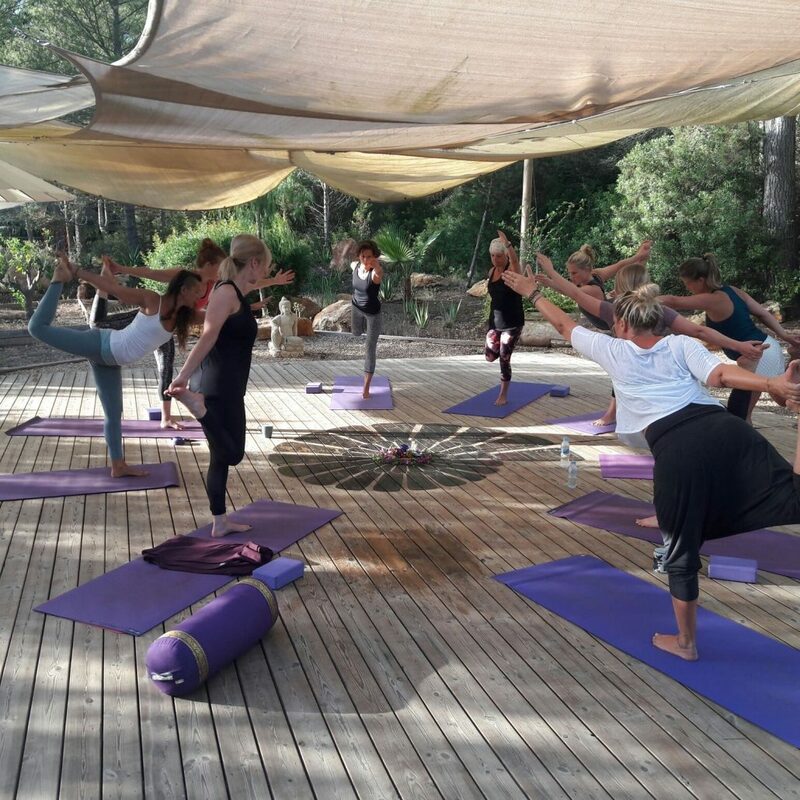 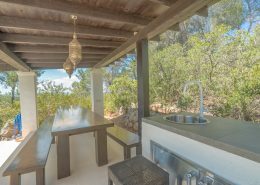 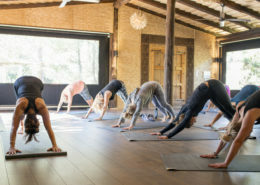 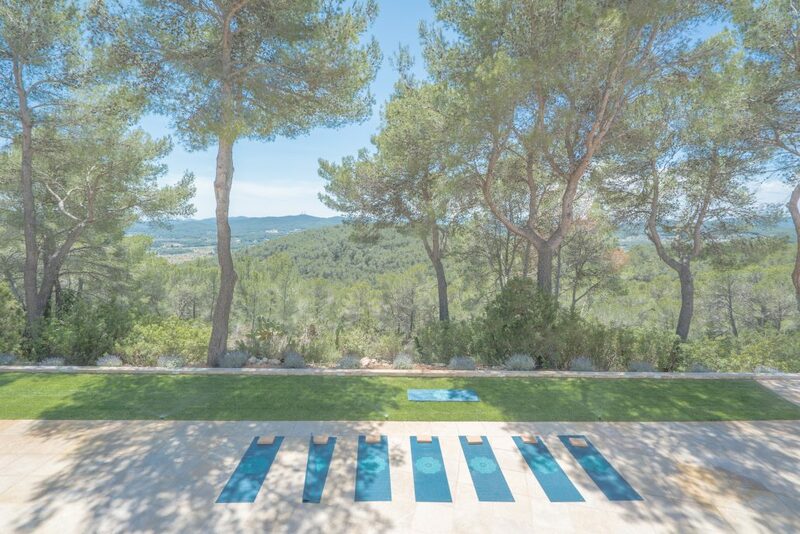 With over ten years experience hosting yoga and holistic wellness retreats, we know exactly what is needed in the perfect retreat venue. 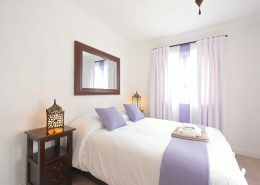 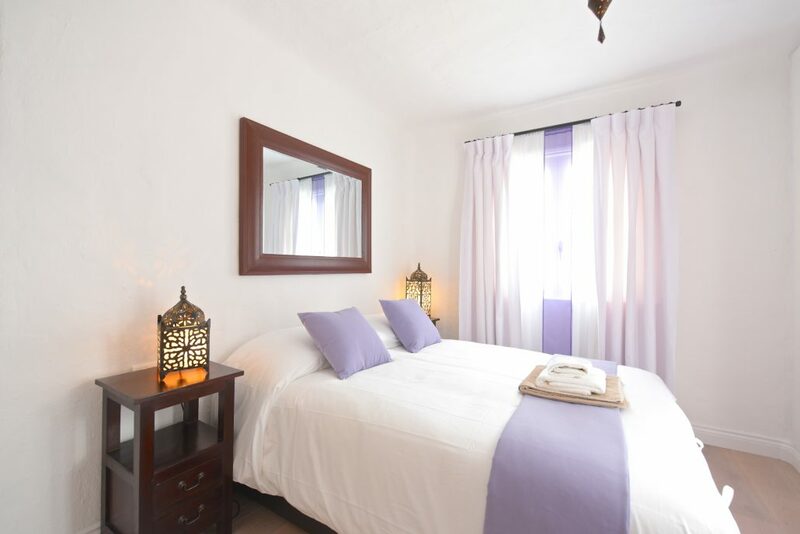 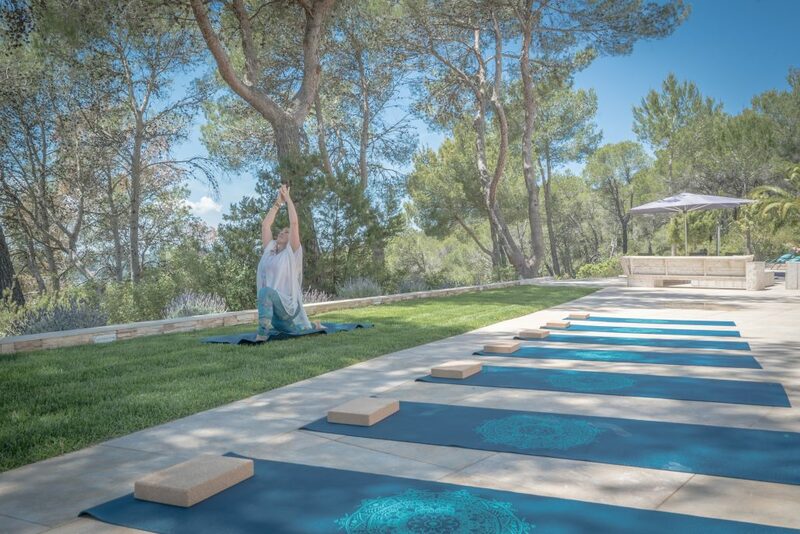 All of our retreat locations are hand-picked for their style, comfort, spaciousness and an indefinable ‘Wow’ factor, whether that is a stunning hilltop view or a lush, flowering garden. 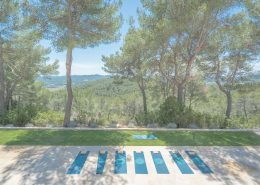 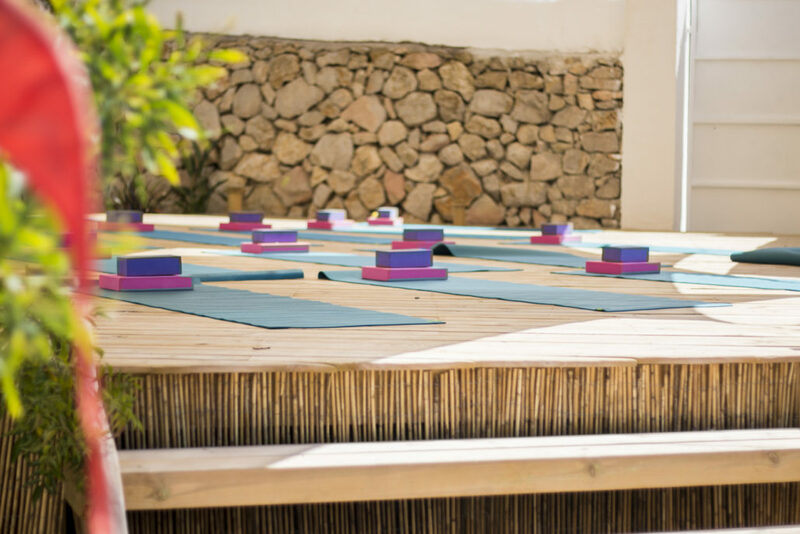 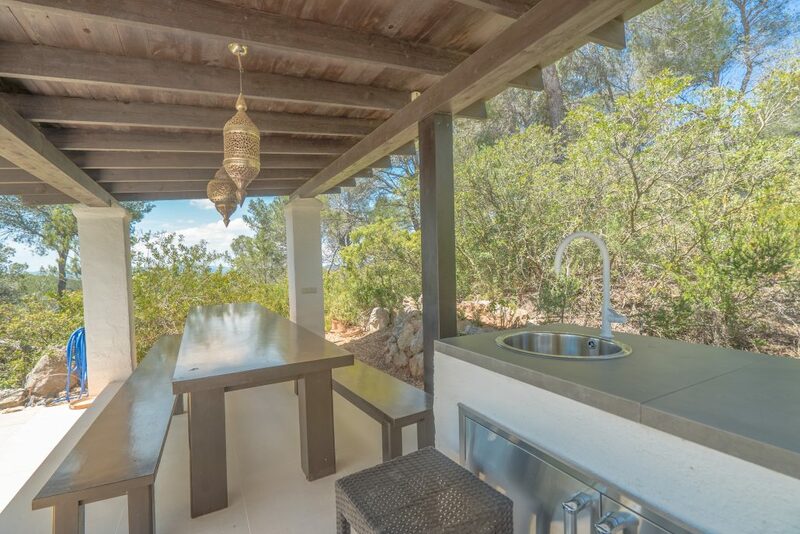 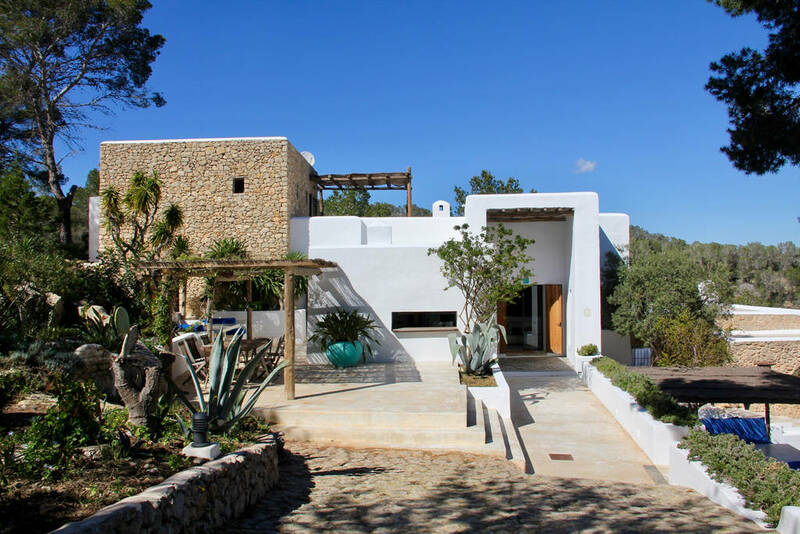 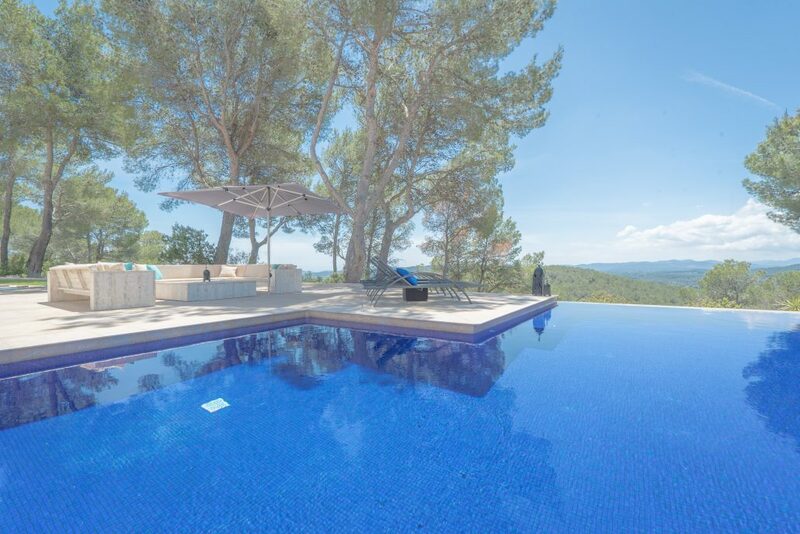 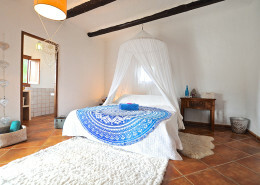 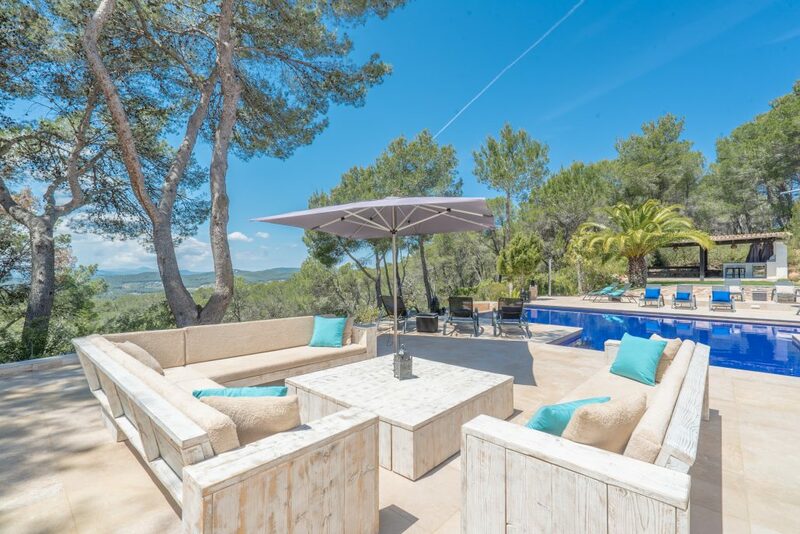 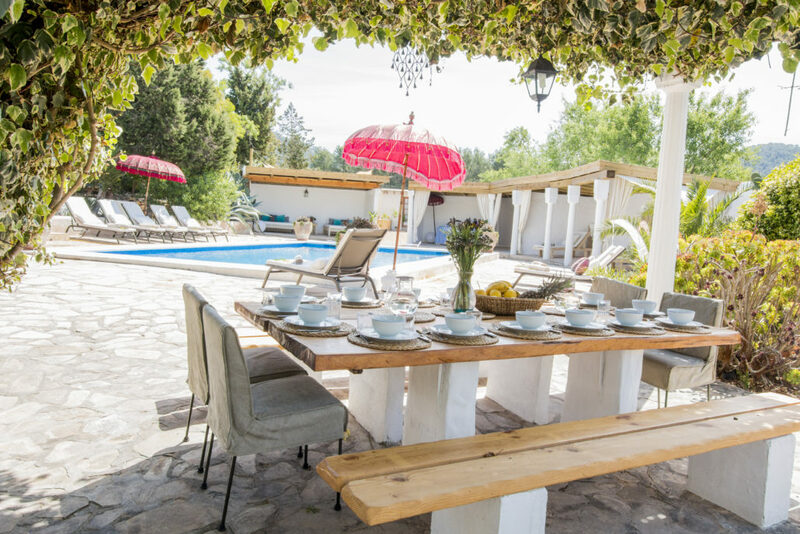 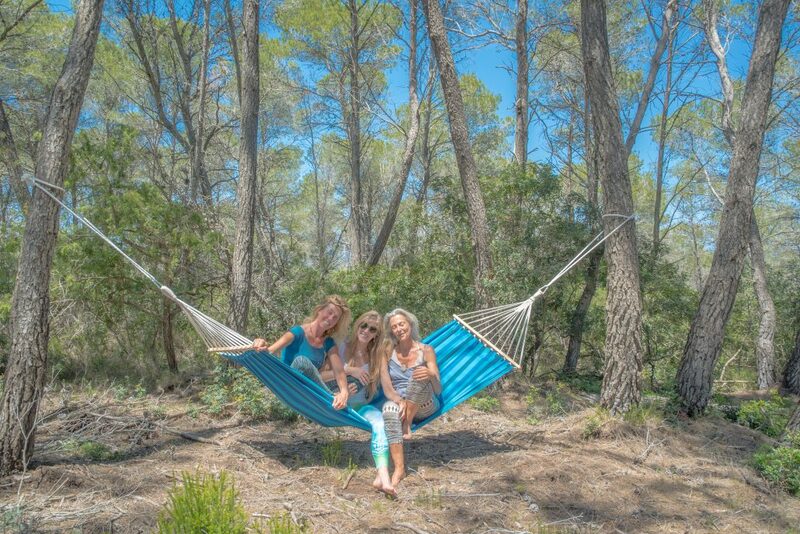 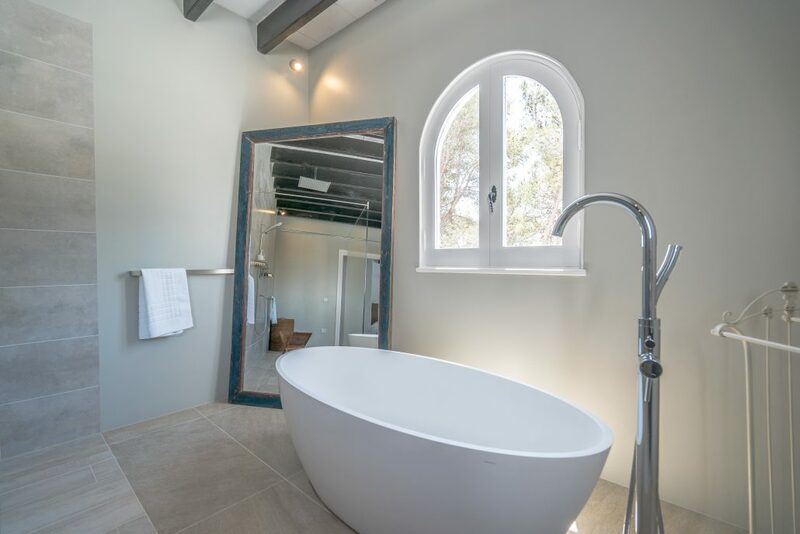 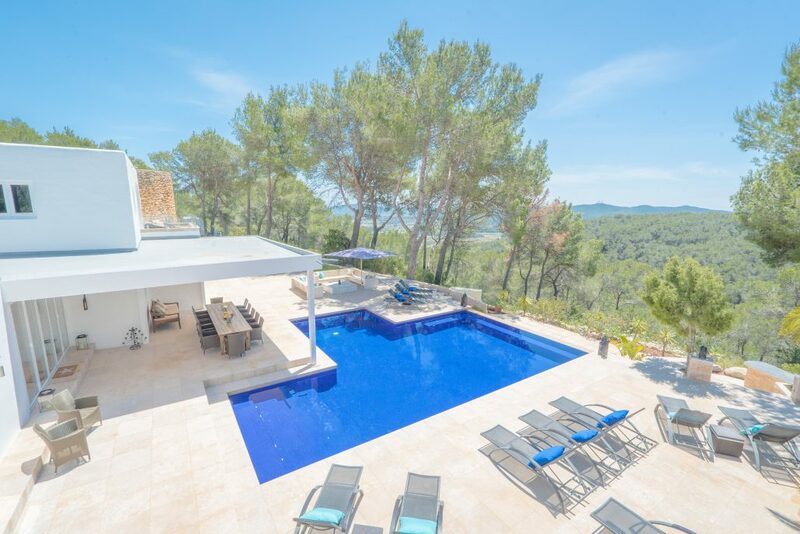 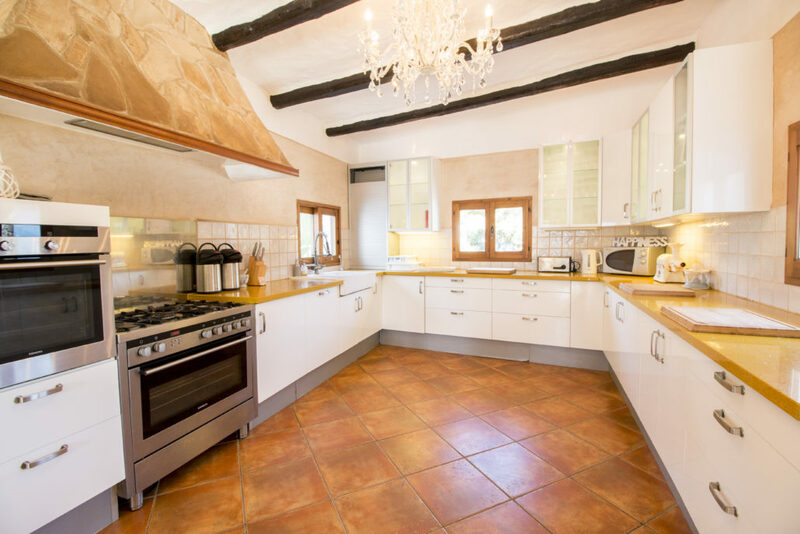 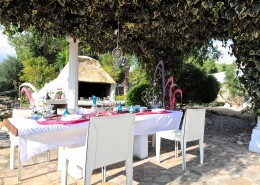 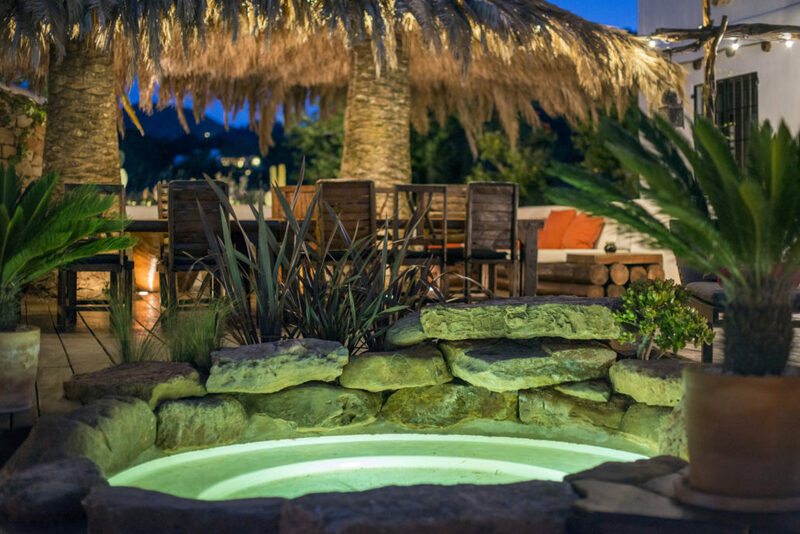 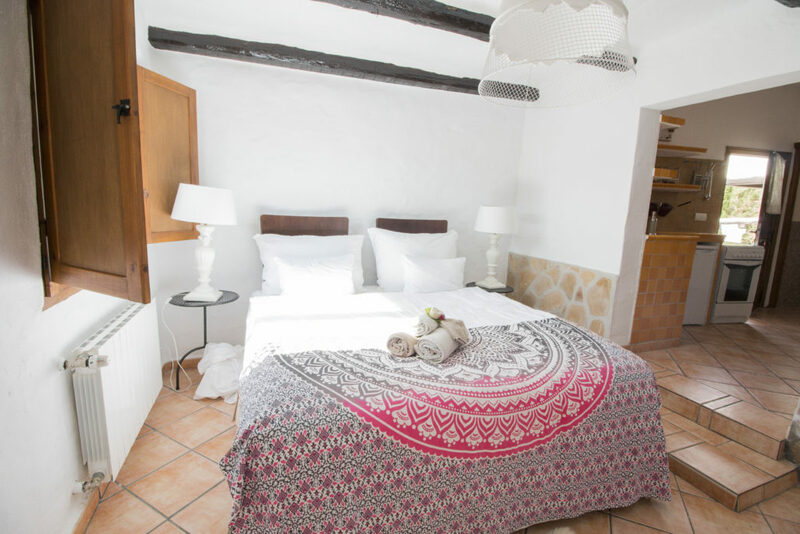 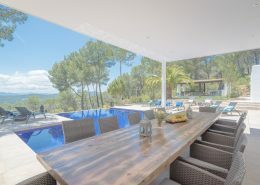 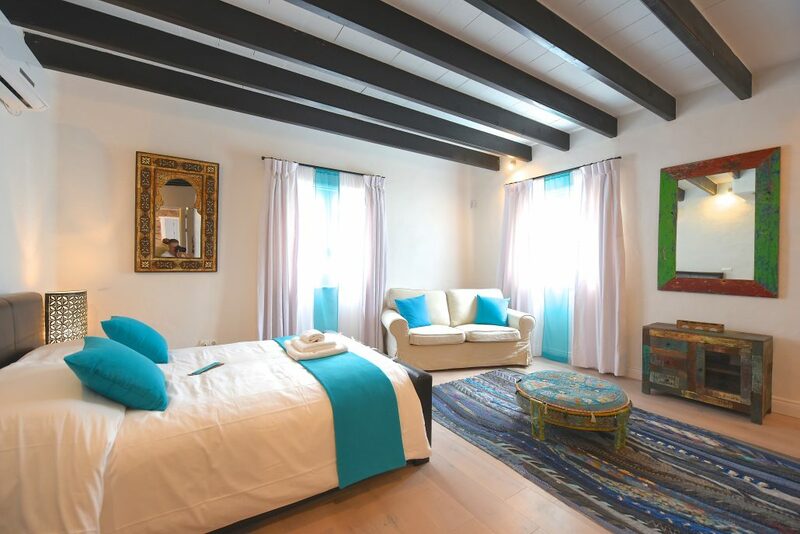 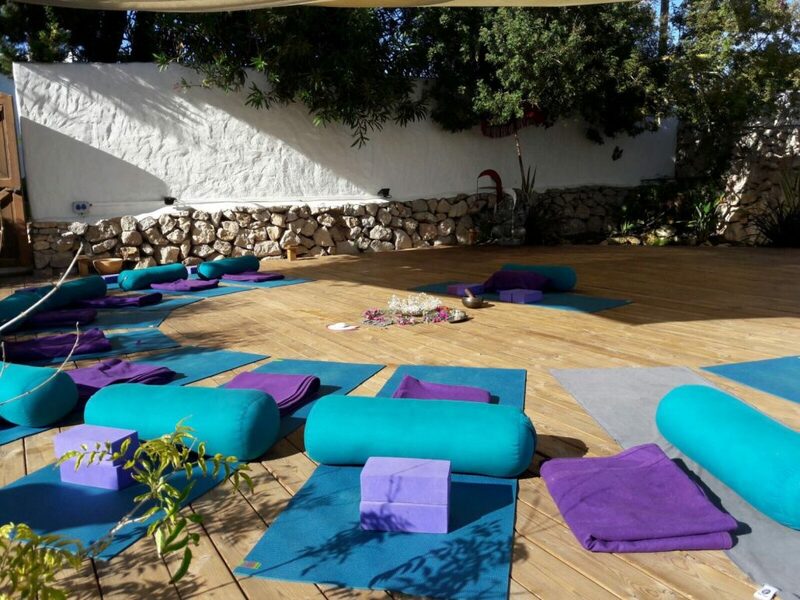 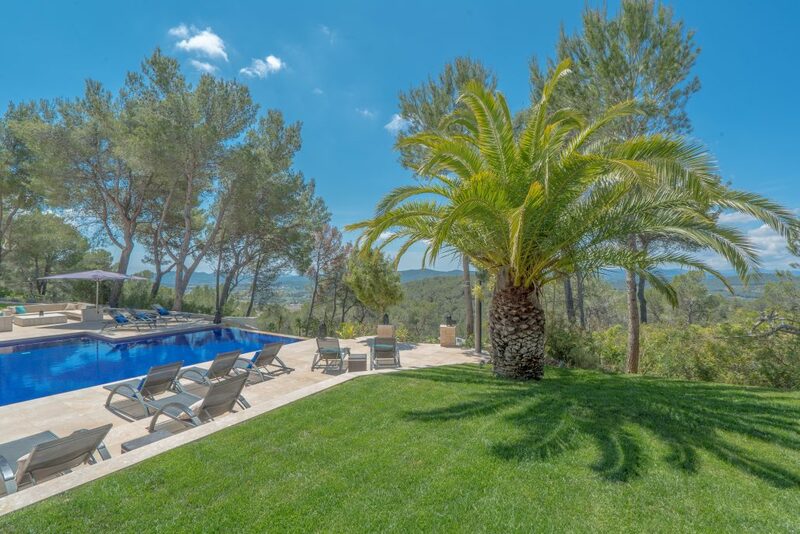 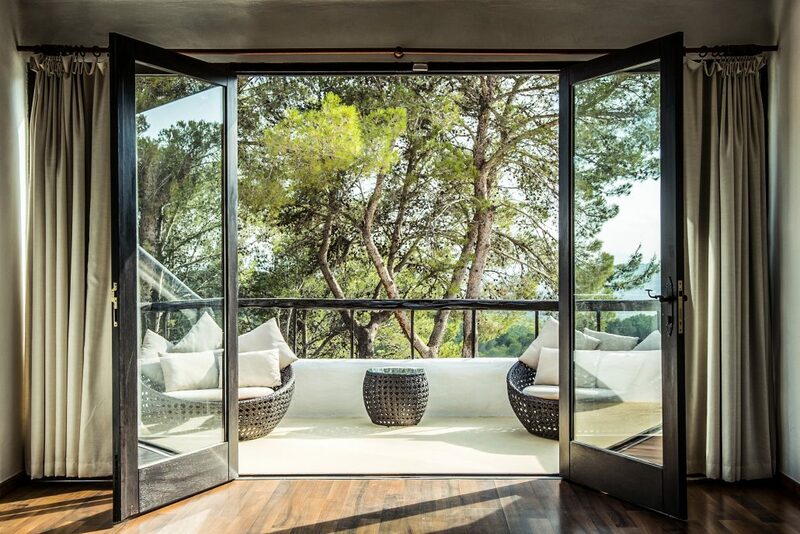 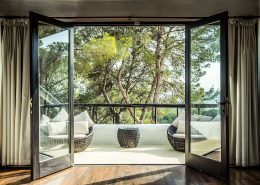 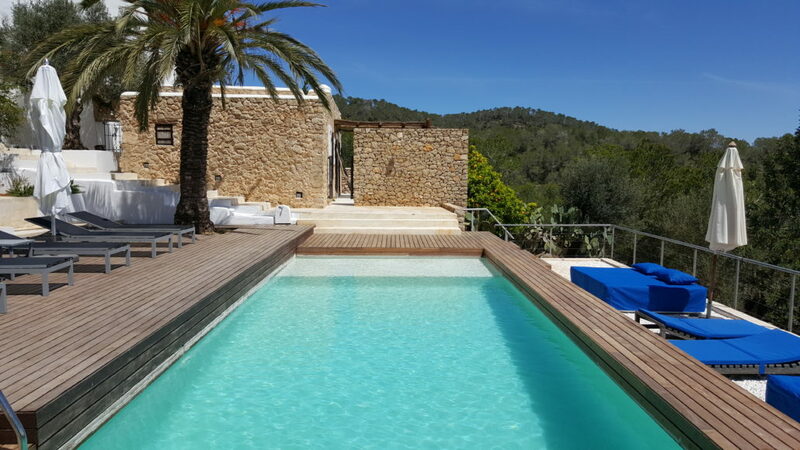 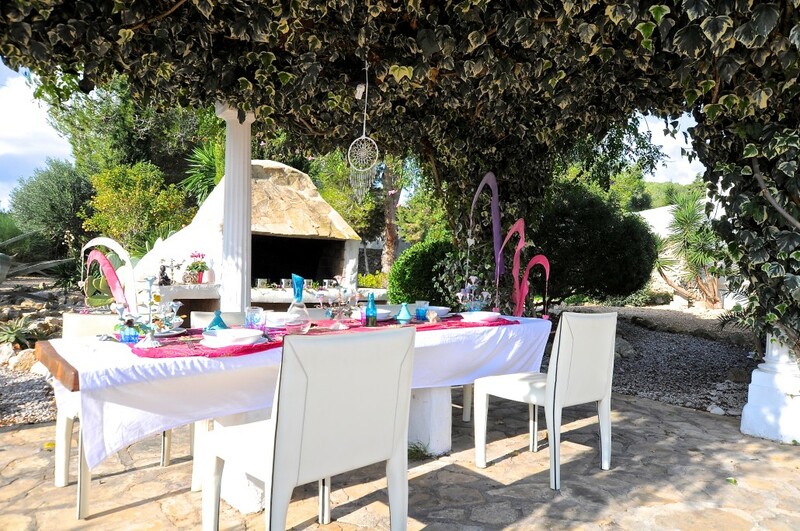 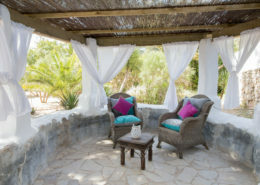 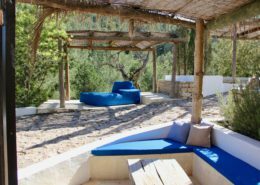 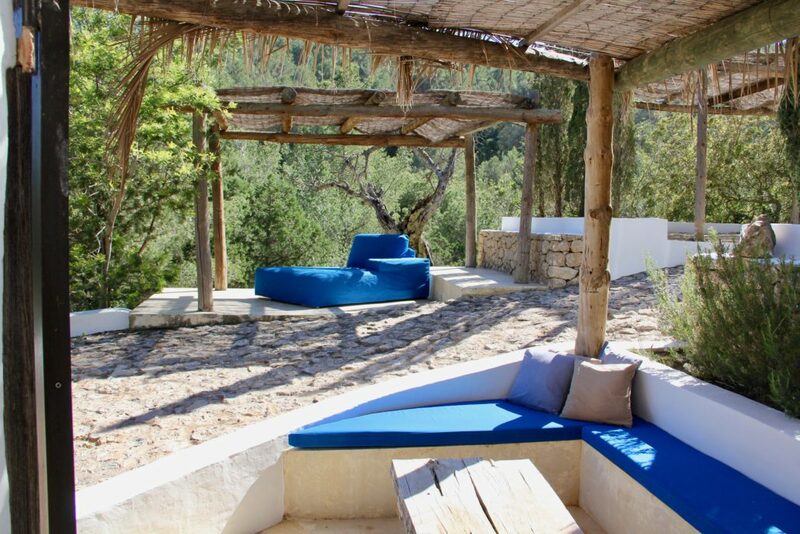 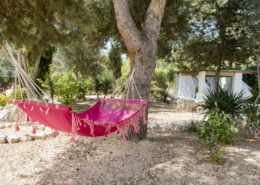 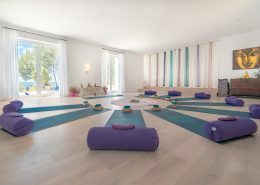 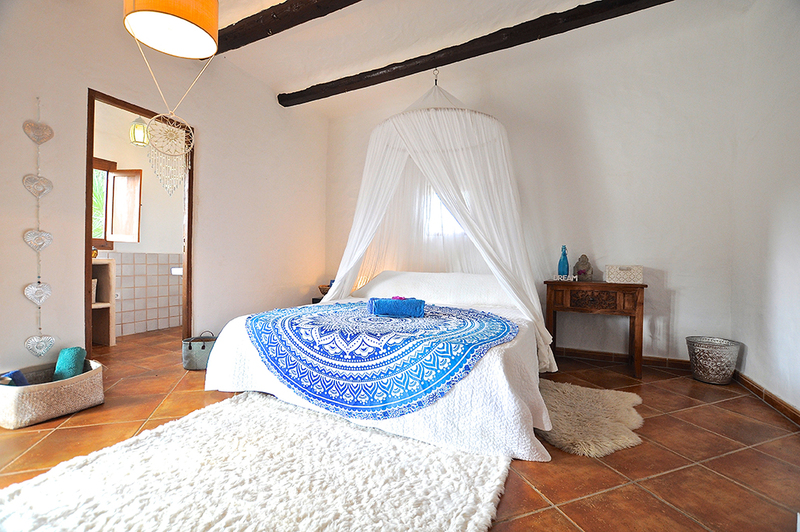 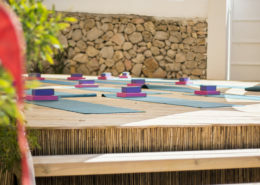 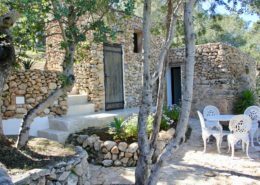 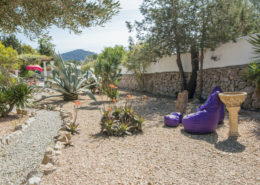 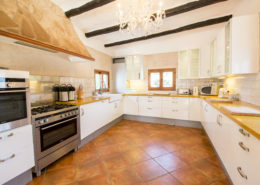 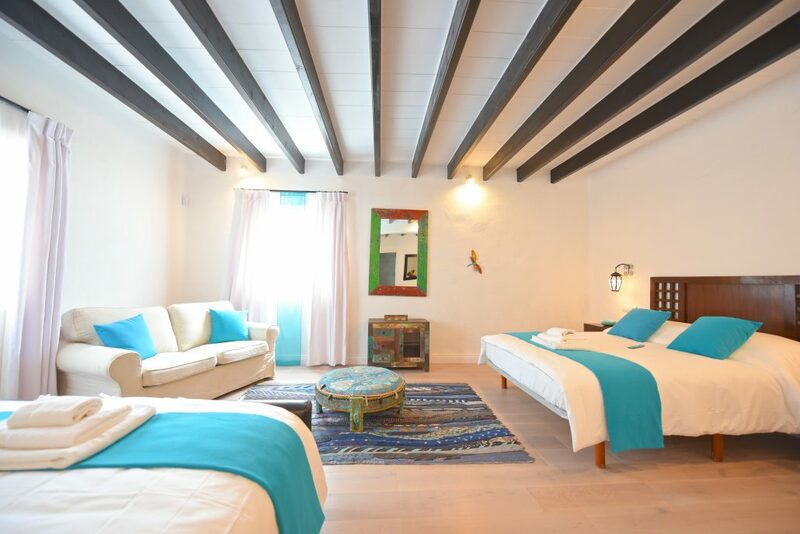 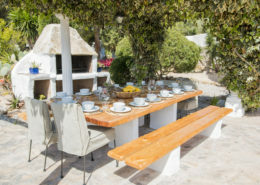 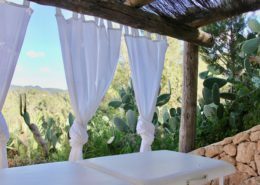 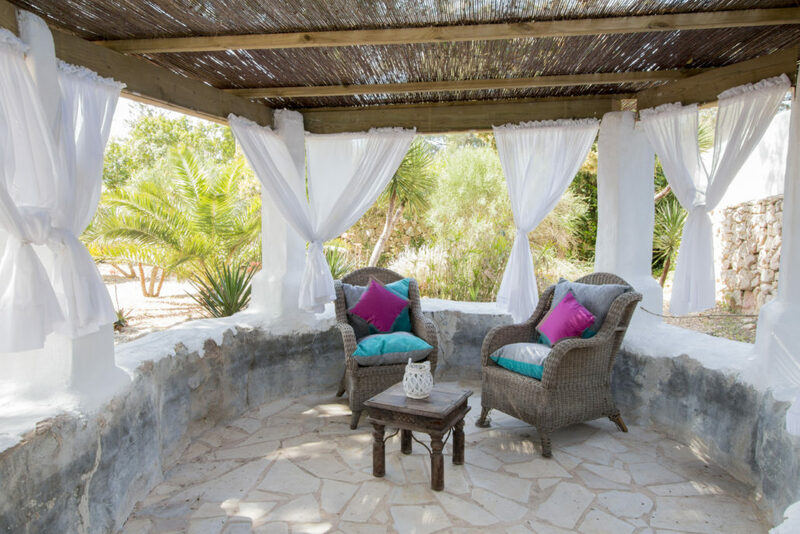 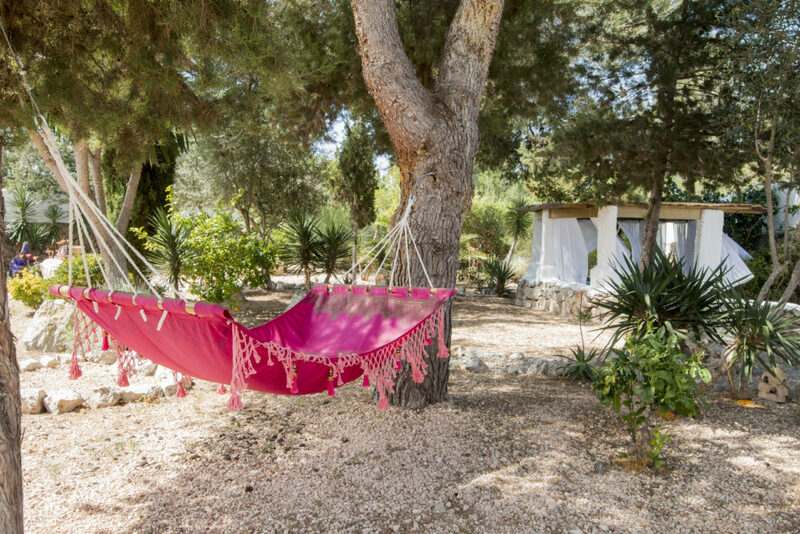 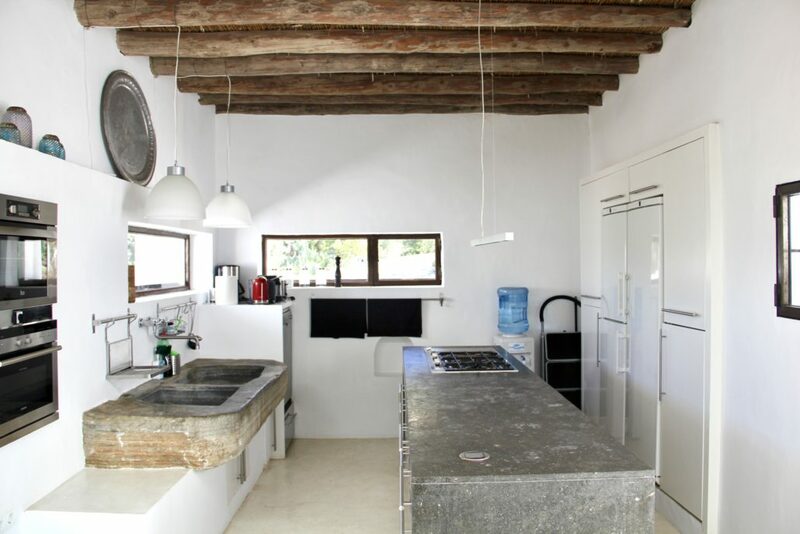 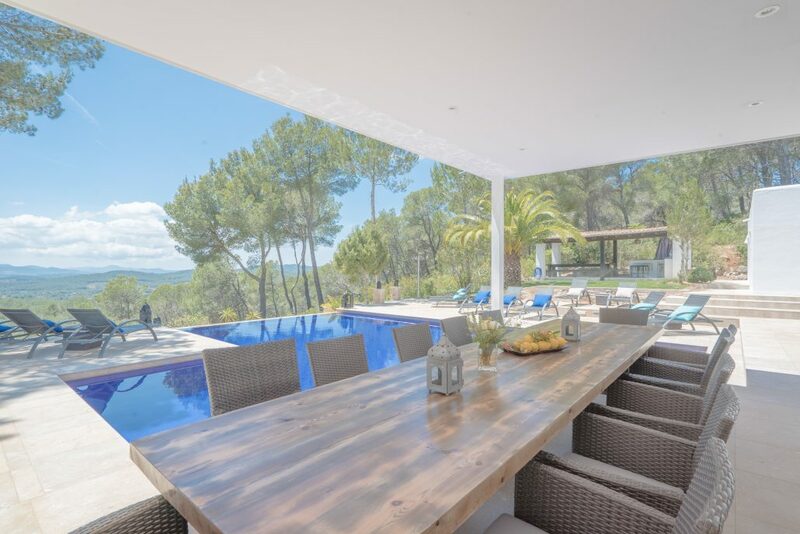 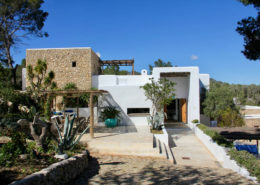 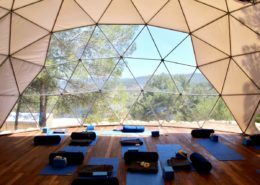 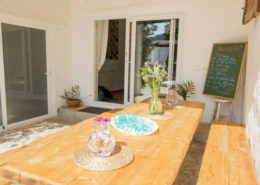 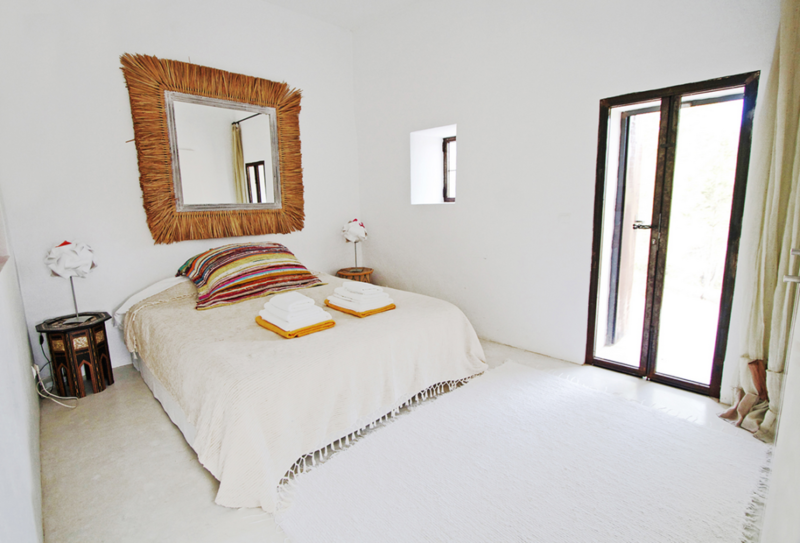 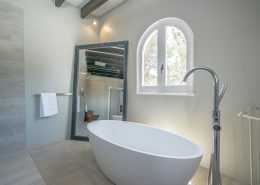 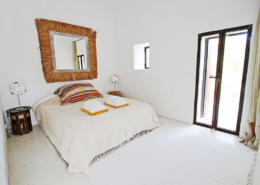 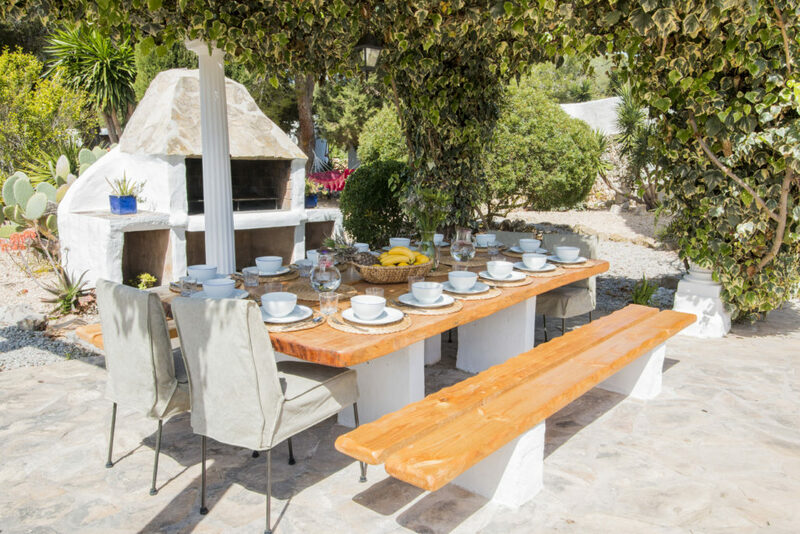 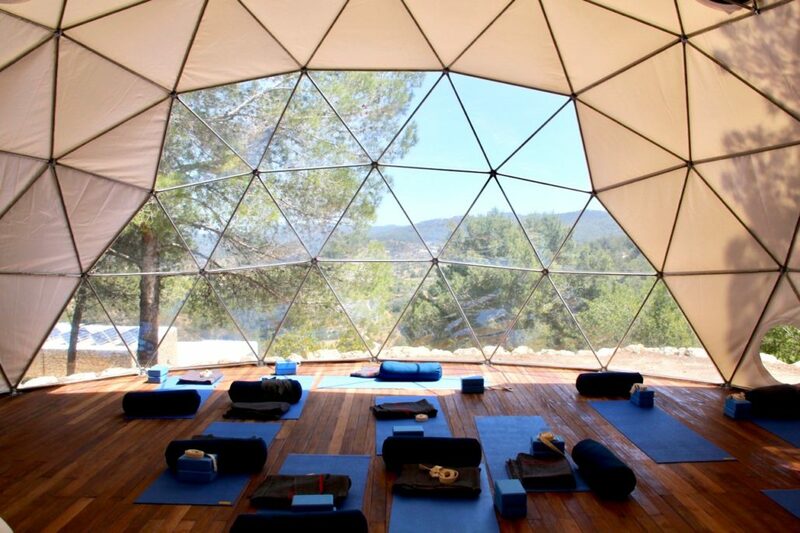 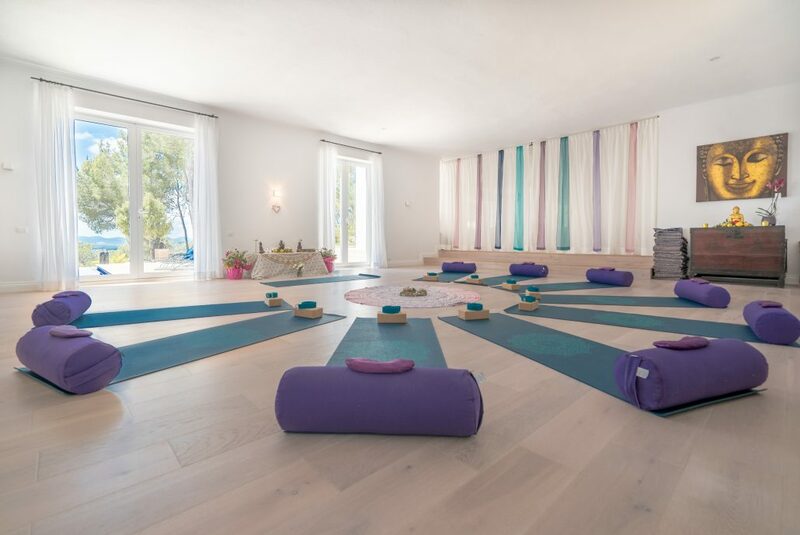 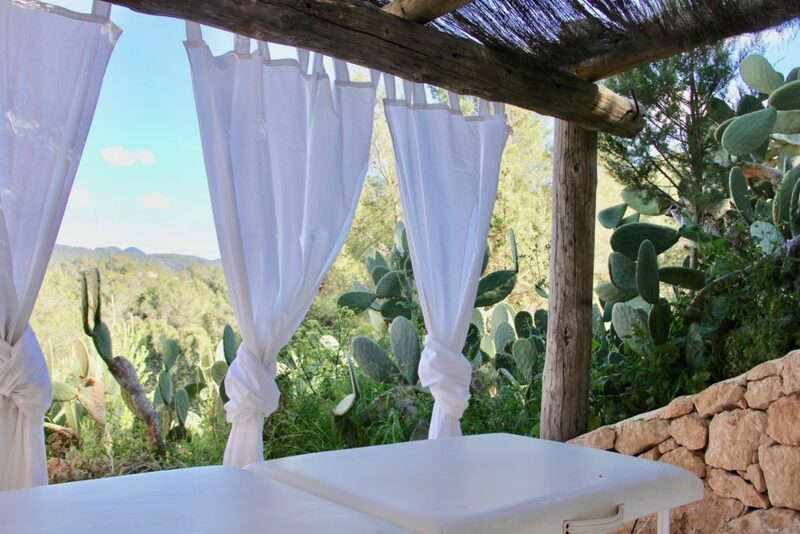 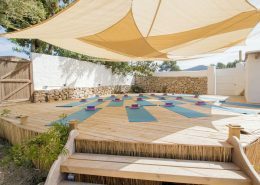 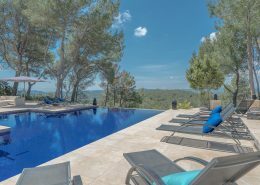 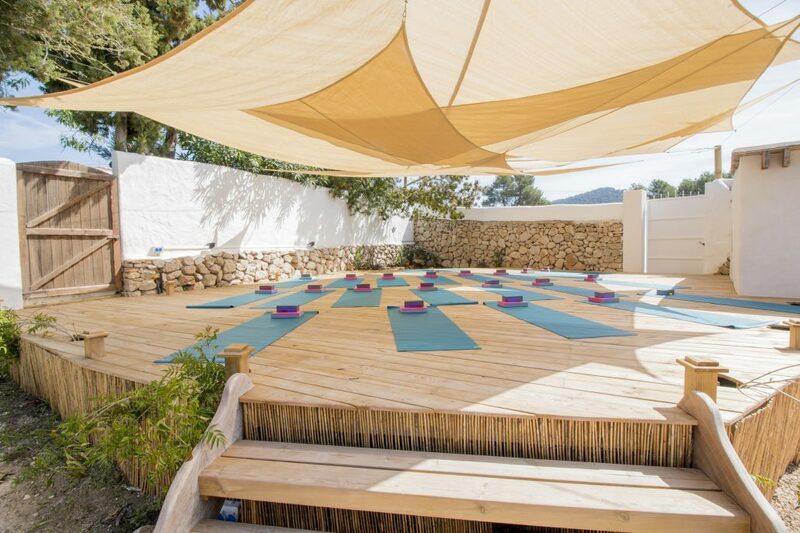 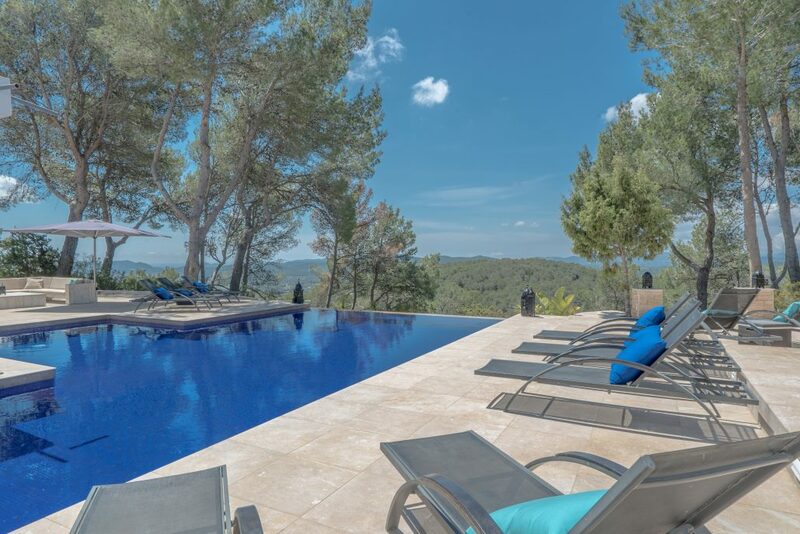 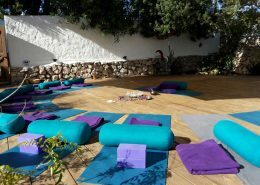 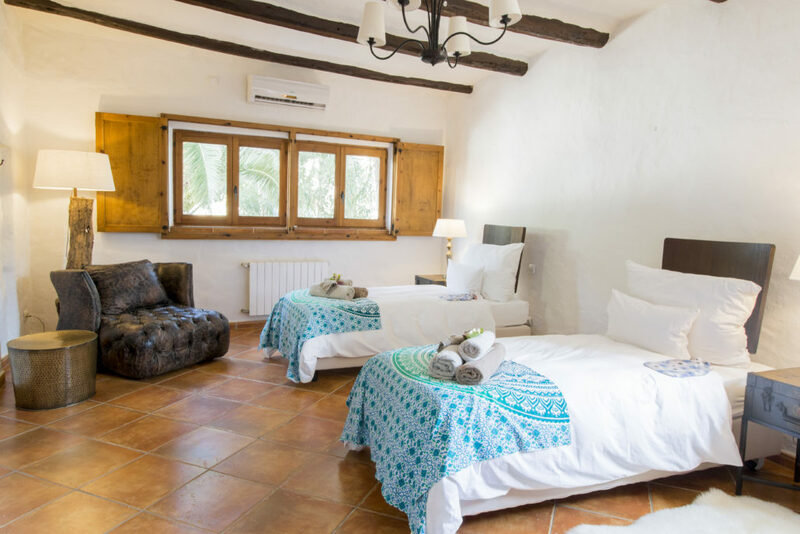 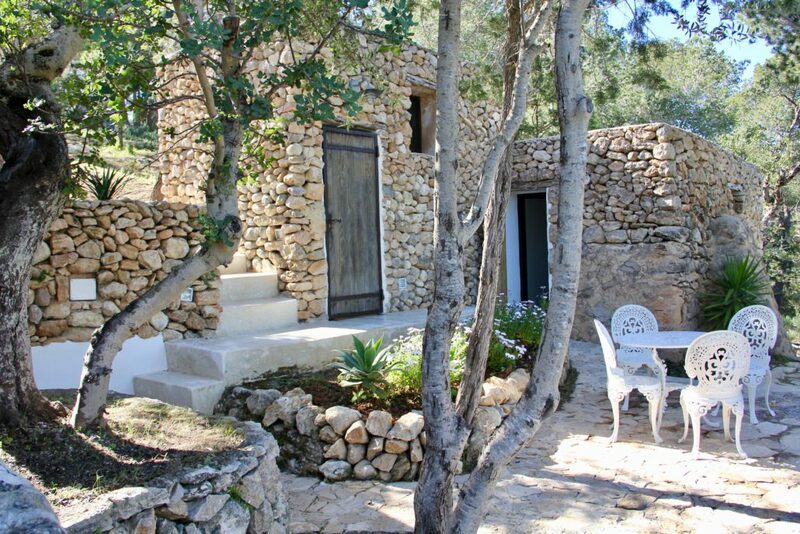 From streamlined, minimalist-style renovated fincas, to charming country casas, bursting with bohemian Ibizan flavour, our locations are always the perfect backdrop for transformation, healing, teaching and of course for totally uplifting and inspiring experiences.